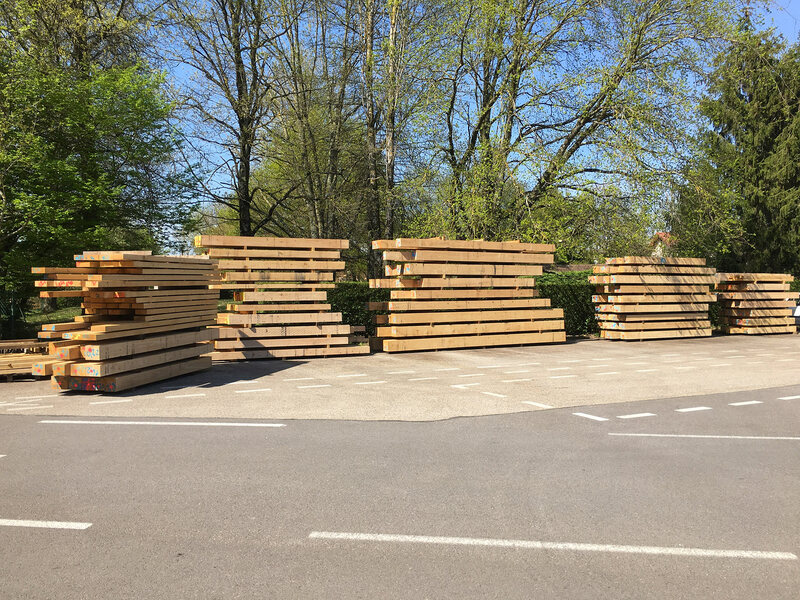 We produce Oak beams in all sections on cutting list, according to your needs. Our Oak beam products are selected for their optimal quality, in addition to which we are EC-certified. The beams are sold fresh sawn.